Estádio da Madeira or Estádio da Choupana as it is informally known as amongst fans is a purpose built football ground located in the Portuguese city of Funchal. 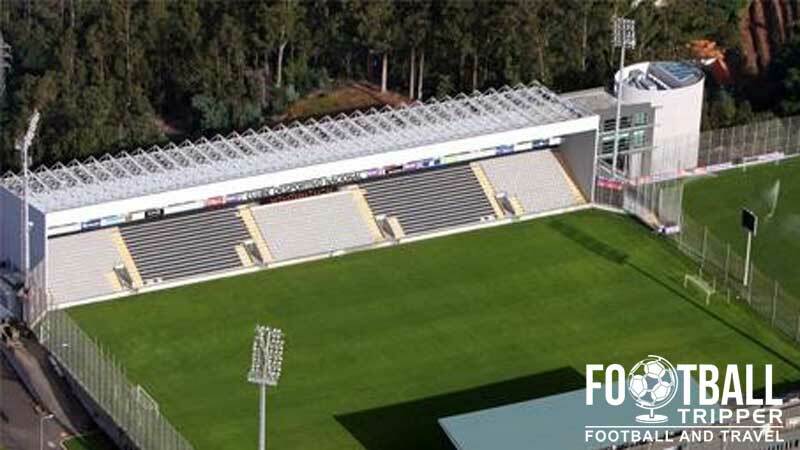 Home to Primeira Liga football team Clube Desportivo Nacional since opening in 2000, the ground has a current capacity of 5,132. 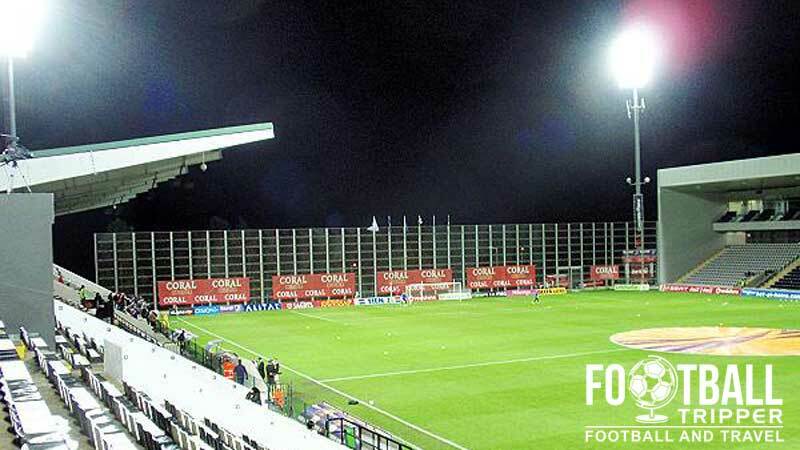 Estádio da Madeira first opened back on the 8th December in the year 2000, after a two year construction with the stadium consisting of a single 2,500 capacity stand. 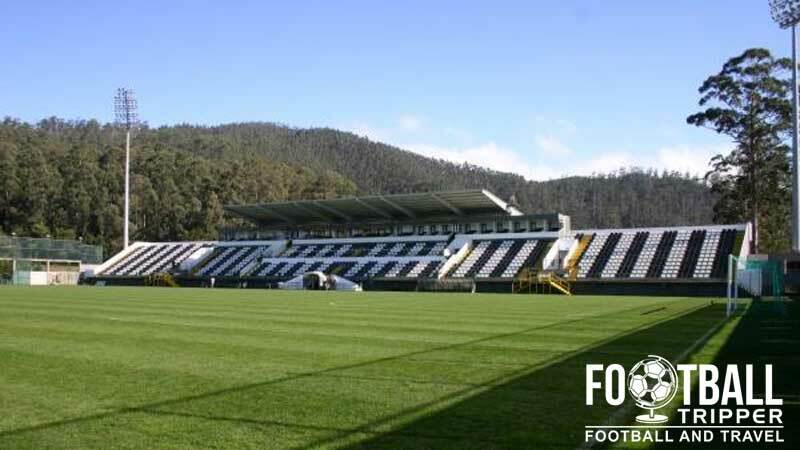 Seven years after opening, CD Nacional’s stadium more than doubled in capacity after an additional all-seating stand was erected along the opposite side of the pitch, brining the current capacity up to 5,132. Originally known as Estadio Eng. Rui Alves, after the €20 million euro renovations were complete in 2007 the club reached an agreement with the local government to rename the stadium to Estádio da Madeira in order to help promote the island, with the Portuguese archipelago located approximately 250 miles north of popular tourist destinations of Tenerife and the Canary Islands. The island of Madeira is perhaps more famous for being the birthplace of Real Madrid and Manchester United Superstar Cristiano Ronaldo, with the stadium located within a sports complex known as Cidade Desportiva do C.D. Nacional (C.D Nacional Sport City). As one of the club’s most famous sons, CD Nacional are currently constructing a campus and academy which they will name after the 2008 Ballon d’Or winner. Informally known to fans as Estádio da Choupana after the mountainous district it resides within, Estádio da Madeira is the second largest stadium on the island, behind the 8,922 capacity Estádio dos Barreiros which is home to Nacional’s rivals, Club Sport Marítimo who also compete within the top flight of Portuguese football as of the 2014/2015 season. If any Football Trippers out there know where we can find a map/plan of Estadio Madeira please get in touch. Estadio da Madeira is comprised of four stands: North, East, South and West. It appears as if the visiting supporters share the two main tribunes with the home fans although they may officially be allocated seats within one section of the ground. Fans of CD Nacional can purchase merchandise from either the club headquarters located at Rua do Esmeraldo, No. 46 or online from the official website. The headquarters which doubles as a shop are usually open Monday to Saturday between 9.30 am – 12.30 pm, and 2.00 pm to 6.00 pm. Times may vary however when there is a match on. It doesn’t look as if tours of Estadio do Madeira and the wider sports complex are currently offered to fans. You can still take a lot of it in on matchdays though so don’t despair. Tickets to see Clube Desportivo Nacional play football at their home ground are almost always purchased in person whether that’s from the club headquarters or at the stadium before kick-off. Online sales for Portugal’s smaller teams are very rare – even if they are in the Primeira Liga, and prices are usually well below €20.00 per ticket. 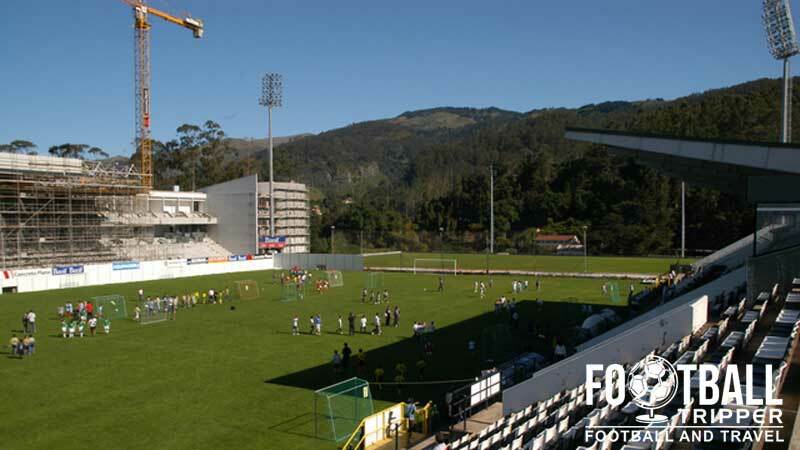 Estádio da Madeira is located within C.D Nacional Sport City which includes a campus named after Cristiano Ronaldo. The sports complex is located very much out of town, approximately 7.0 km north-east of Funchal’s downtown area which means it’s not really accessible via foot. Estadio do Madeira boasts a car park which spans three floors and is capable of accommodating up to 700 vehicles at a time. There isn’t really any rail infrastructure within the island of Madeira, and no train station in Funchal. A view of the stadium from the other side. As you can see it is very much a multi-purpose sports complex. The main bus which will take you to Madeira Stadium is the brown number 94 which departs from the city centre. Although there are numerous stops along Caminho do Meio west of the ground, the closest stop is either S3A or T-94. The island is served by Madeira International Airport which is sometimes referred to by the locals as Funchal Airport. Although there are some direct flights from Europe, most flights require you to transfer in either Porto or Lisbon. There is a 20 room hotel located within the sports campus however it is probably expensive and booked out well in advance of matchdays. The largest cluster of well-priced hotels can be found in Funchal along Av. Do Infante and Avenue Do Mar. Three such examples are Hotel Madeira, Hotel Orquidea and Hotel Do Carmo.